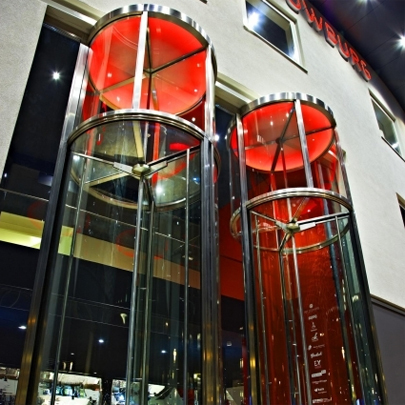 Stately and unique - the words that best describe the specially developed tall revolving doors. 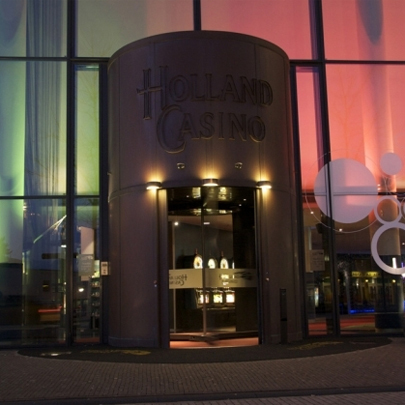 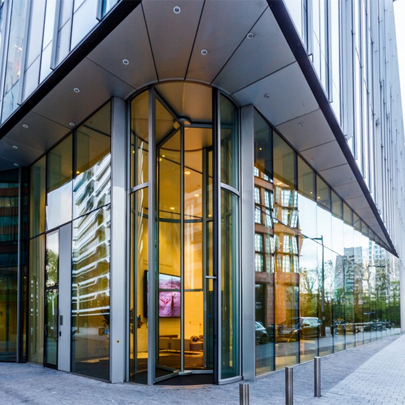 Entrances that exude what the customer wants to exude in their building. 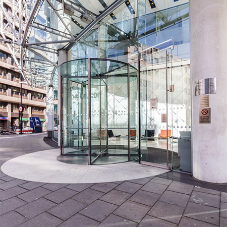 Bauporte ensures that the buildings always start with unique entrances and detail that flowsover into the revolving doors. 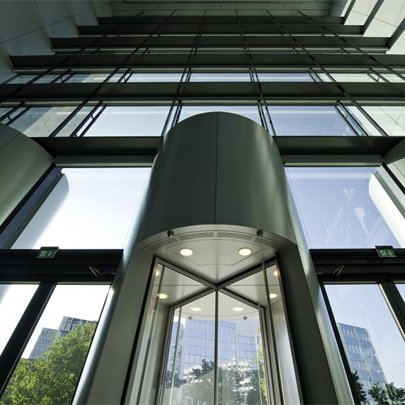 Many buildings in large cities all have traditional types of entrance doors. 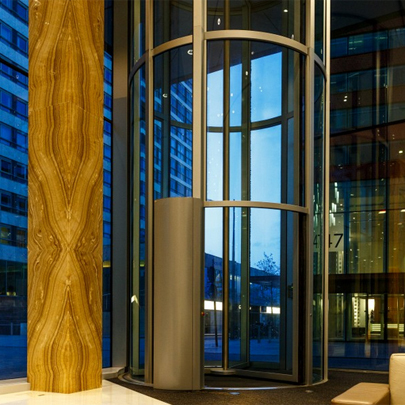 Often, you cannot tell whether youre walking into a hotel, office or hospital, while colour and execution are what really make the difference. 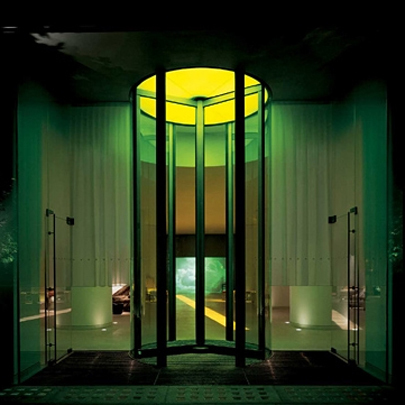 With Bauporte, many architects have broken with the mundane and made doors entirely their own.